Xavier Thévenard is the only runner in the world who has won all four big events in the UTMB programme: Ultra Trail du Mont Blanc, Courmayeur Champex Chamonix (CCC), Sur les Traces des Ducs de Savoie (TDS) and Orsières Champex Chamoix (OCC) and now he has eyes on another prize. Transvulcania is an event that the French athlete knows perfectly, but is yet to have won. 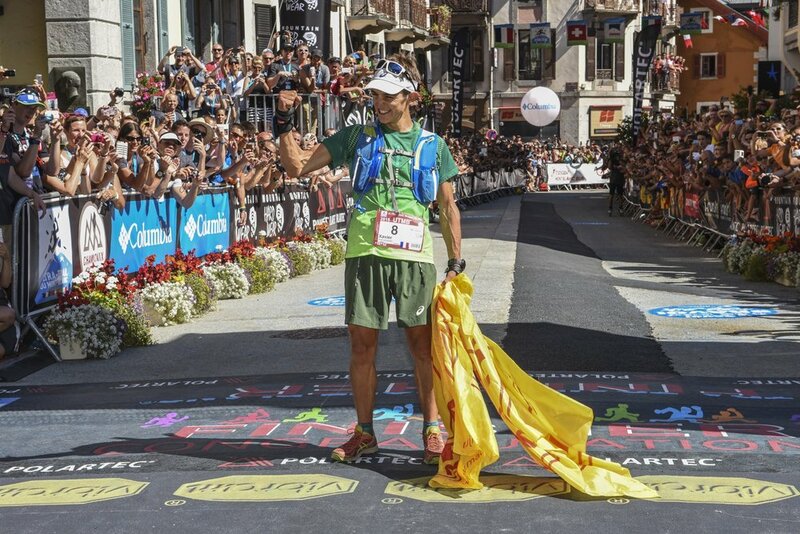 Recent results, however, suggest that drought is about to end - he was 4th at UTMB 2017 (he already won this event in 2013 and 2015), 1st at the Marathon Du Mont-Blanc 2017 or 3rd at the Madeira Island Ultra Trail 2017. Thévenard, told us that he “loves to compete at the Transvulcania, because I enjoy the race route and all its beautiful landscapes”. He also added that “it is amazing how people host all runners and how excited and enthusiastic everyone is with the race”. The Transvulcania in La Palma, Canary Islands, is a 74k ultra and it takes place on May 12. Further info can be found here.